Forget the turkey and stuffing! 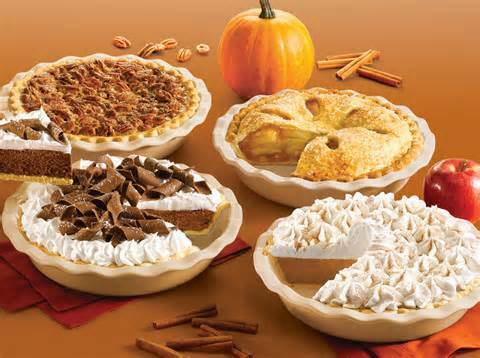 When it comes to planning out my Thanksgiving meal, the first major decision I make is what kinds of pie will I serve! It’s not an easy choice considering how many delectable recipes are crammed into my old wooden recipe box. That’s one of the reason’s I invite extra people over for dessert – that means more pie! This is my brother’s favorite, so if he is on the guest list, this one makes the list. There’s no actual recipe I follow since it is saved in my head. Ingredients: 1 box chocolate pudding (not instant), whole milk, heavy cream, graham crackers, sugar, butter. Cook the pudding on your stove. 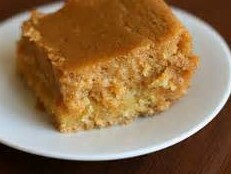 Prepare a graham cracker crust (scratch is always best), and pour hot pudding into baked crust. refrigerate. Whip up heavy cream with some sugar. Top chilled pie with whipped cream and serve. Hint: It is even better the next day for breakfast! Hint: If you absolutely must improve upon this, I suggest warm caramel sauce over top. What the heck…you will eventually come out of your food coma, right?!?! Spread softened ice cream in shell and freeze. Mix all other ingredients except heavy cream. Whip cream and fold into pumpkin mixture. Spoon over ice cream in shell. Freeze. Simple and delicious. Hint: Run you knife under hot water before making each cut and it should slide through more easily. Spread nuts over unbaked crust. Whisk together remaining ingredients. Pour filling over nuts. Bake at 350 degrees for one hour. Hint: If you use unsalted butter, you may want to add 1/4 tsp salt to the filling before you bake. Okay, okay! I know this is clearly NOT a pie recipe. But it does include pumpkin and this is a Thanksgiving list after all. So if you are not a fan of pies, but love pumpkin, this may be the recipe for you. Warning: It is exceedingly sweet. If that’s not your thing, then skip to the next recipe. Hint: It’s called “gooey” for a reason. Do not over bake! Stay tuned for Bradley Nierenberg’s five favorite pies! Be sure to comment on what your favorite Thanksgiving pies are!